As much as I love living in BC, escaping the day-to-day reality of - work, volunteering, family, sleep, repeat - is certainly welcome this time of the year when folks like me head south to get away from it all (at least from the work part). Each time I leave town for Spring Break, I have high hopes that the issues I’m dealing with at the office or in my role at TIABC will be resolved by the time I return from vacation. At the very least, I keep my fingers crossed that no new problems have arisen in my absence that require immediate attention when I walk into the office fresh off the plane. Unfortunately, my la-la-land dreams for world peace never seem to materialize and this year is no exception. Much has transpired over the March break, particularly from TIABC’s perspective. As you will note in the following policy spotlight, our staff and board have been juggling a few files and issues since we wrapped up the conference a few weeks ago. 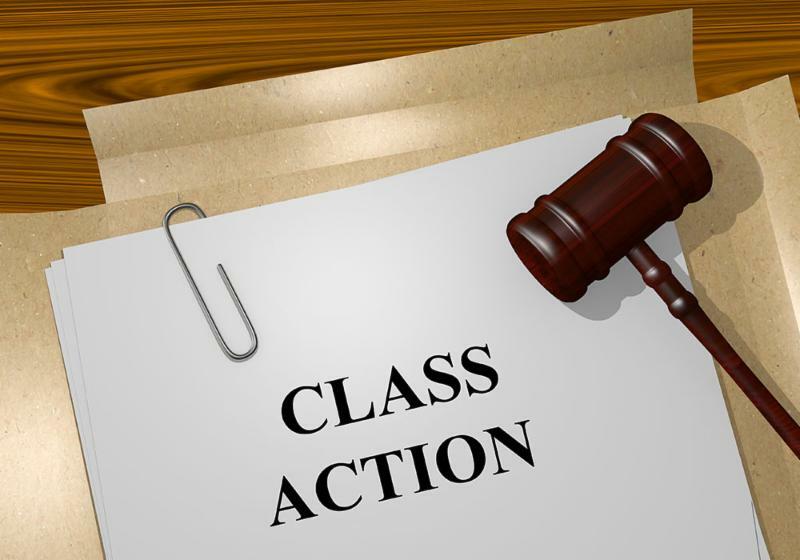 In no particular order…TIABC sent a letter encouraging Mayor Helps and Victoria’s City Council not to pursue a class-action lawsuit against oil and gas companies for climate change impacts. Aside from more effective ways to tackle climate change and sustainability challenges, the notion of a lawsuit has already cost the city meetings and FIT business. TIABC also sent a letter to Transport Minister Marc Garneau asking the federal government to delay implementation of the new air passenger protection regulations because insufficient work has been done to date on the potential impacts of the new rules. At the same time, it’s evident that penalties against airlines for delays, cancellations or denied boarding…even when it’s not the airlines’ fault…will ultimately result in significantly higher airfares or cancellation of under-performing routes (largely rural) in order to reduce expenses. In our view, taking time to get it right rather than meeting an arbitrary deadline will benefit all stakeholders. Speaking of taking time…the province’s ride-hailing legislation is proceeding painfully slowly for many in our industry, including some of the leading sector organizations we work with or are members of TIABC. Notwithstanding the lengthy wait for ride-hailing, as well as constant public, industry and media pressure for services now, we maintain that patience will ensure the regulations work for all concerned. 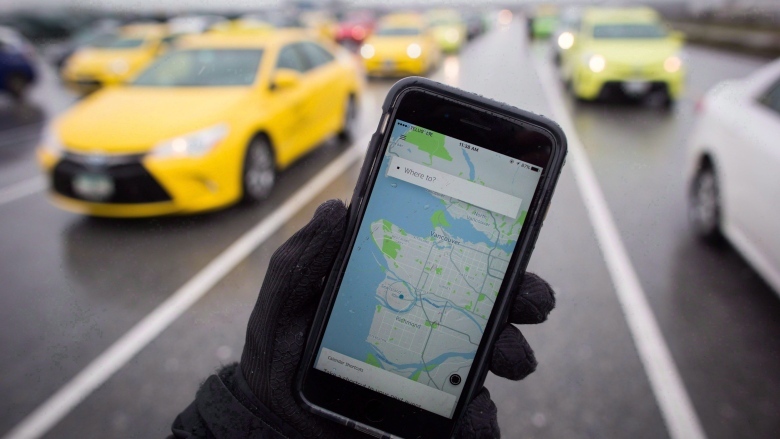 TIABC’s Policy Committee and Board have studied this file, sought input from all sides, provided submissions, and spoken with decision-makers to develop a balanced policy that generally supports ride-hailing but with conditions. Proponents and advocates of the service often use the line, “ government regulations are creating barriers to entry for companies like Uber and Lyft.” From TIABC’s perspective, it’s a false narrative because the same can be argued for any other commercial passenger transportation service (cabs, tour buses, limos). There are regulations, licences and other obligations in place to enter the transportation profession primarily to protect consumers, but also for businesses and communities. The same or similar rules should apply to transportation network companies (TNCs) who are essentially offering commercial passenger services (i.e. hiring drivers; passengers paying for service) while trying to avoid the regulation obligations of the current licensed providers. In our deliberations, we have often asked the questions, “should it be easier,” or “why should it be easier or any different for TNC’s to enter the field than for conventional commercial operators?” Either instil similar rules for TNCs or ease the rules on current providers. It’s a matter of fairness. TIABC applies the same principles to short-term vacation rentals, non-licensed tour guides who trespass on tenured land, private boat owners who offer whale-watching tours, and other rogue operators who skirt regulations and under-cut legitimate tourism operators. Like it or not, regulations exist for a reason. Once in place, they are often difficult to change. Therefore, we support the Province in its diligent efforts to learn from other jurisdictions and to introduce effective legislation that works for all operators, and by extension, consumers. For the record, TIABC believes that significant changes are required to the BC Transportation Act, and specifically to taxi and passenger transport regulations, to align with customer expectations, as well as to adjust to an ever-changing playing field. Now, back to the routine - work, volunteering, family, sleep, repeat. It's only day two back in the office and I’m tired already. 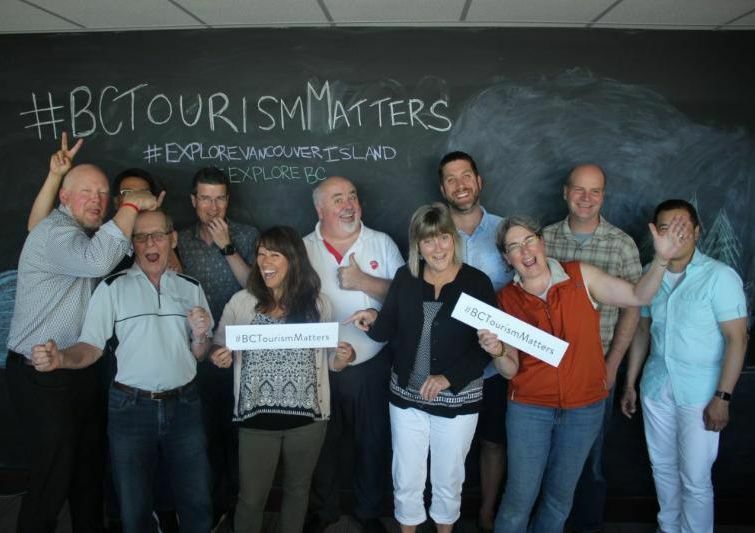 TIABC's Board and Policy Committee are focused on addressing numerous issues facing BC's visitor economy as referenced below. For further information, links to correspondence and background on issues, please visit our website at www.tiabc.ca. While ride-sharing will be welcome by the industry at-large and by visitors, it must be introduced with regulation that protects passengers and the commercial transportation sector. Recently the Standing Committee on Crown Corporations Report on Transportation Network Services (ride-hailing): Boundaries, Supply, Fares and Driver's Licenses was released. TIABC welcomes the all-committee report on ride-hailing services, but stops short of endorsing all of the committee’s recommendations. Visit the Policies, Advocacy, Positions & Correspondence page to read the TIABC response to the committee report or download it here. The full Ride-Hailing policy is available on the members-only section of the TIABC website. 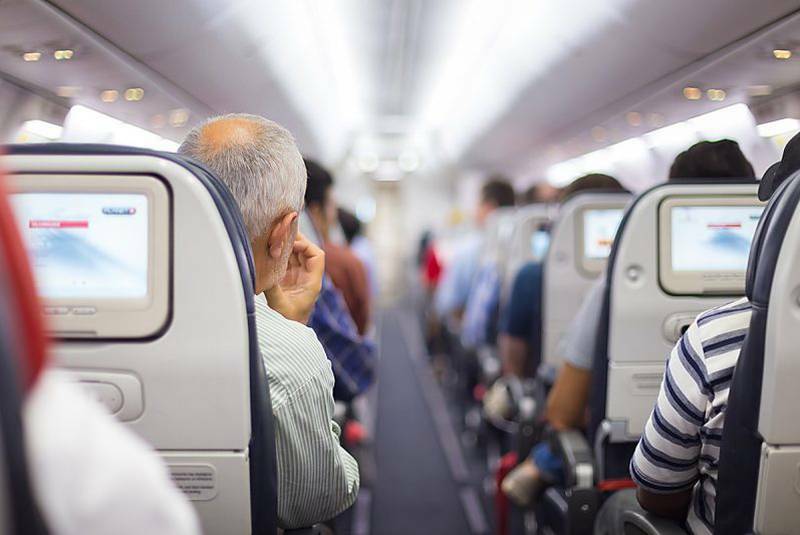 TIABC wrote to Minister of Transport Marc Garneau to request that the consultation period for the impending Air Passenger Protection Regulations be extended to allow for a better understanding of the implications of the regulations on the airline industry and consumers. While recognizing the need for additional consumer protection, better service and compensation options as a consequence of flight delays, cancellations or denied boarding, the new draft regulations could have a significant impact on the tourism industry at-large if implemented in July . Visit the Policies, Advocacy, Positions & Correspondence page to read the TIABC response to the committee report or download it here . TIABC recently send a letter to Victoria City Council asking them to reconsider their motion to endorse a class-action lawsuit against oil and gas companies. While TIABC agrees that climate change and environmental degradation are major challenges to BC's visitor economy and individual destinations, we also believe there are more effective policies the city can pursue to meet its environmental goals and objectives, as well as create the sustainable community its residents desire. Visit the Policies, Advocacy, Positions & Correspondence page to read the TIABC response to the committee report or download it here. 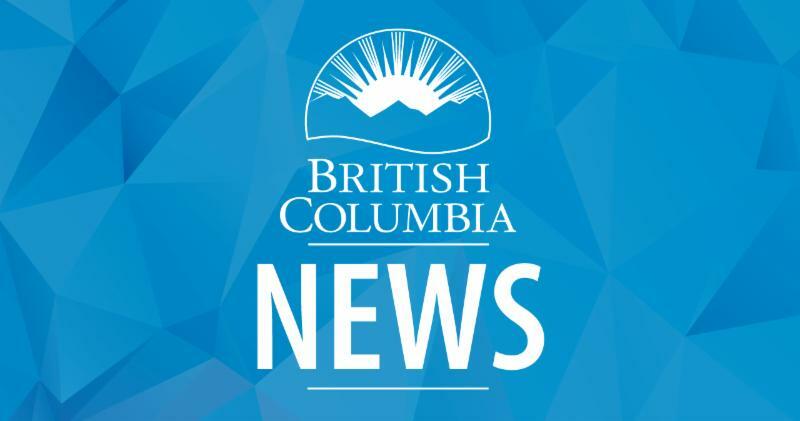 A BC Chamber of Commerce op-ed in today's Times-Colonist newspaper suggests that proposed DFO conservation measures for Chinook Salmon will devastate marine tourism businesses. The Chamber is calling on the Department of Fisheries & Oceans to work with local communities on sustainable, effective solutions that both protect businesses and the economic viability of B.C. coastal communities, as well as bolster salmon stocks. Williams Lake – Monday, April 8, 5:30 p.m. – 9:30 p.m. 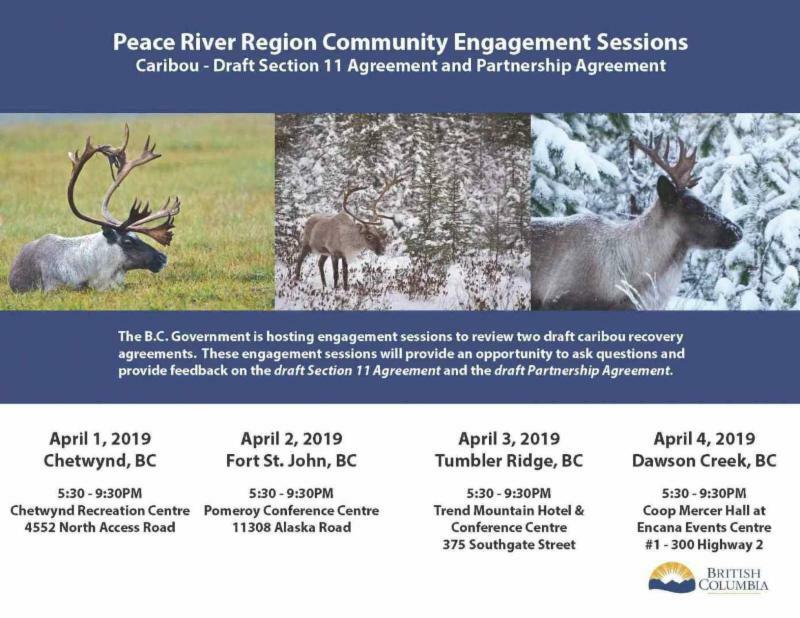 Prince George – Tuesday, April 9, 5:30 p.m. – 9:30 p.m. Effective April 1st, WorkBC is offering better services for people who need support re-entering the workforce, accessing training opportunities and finding good jobs. The services people count on will continue to be available. The new contracts will ensure that WorkBC Employment Services are meeting the needs of our current and future labour market and supporting all British Columbians to find and keep jobs. consolidating administrative catchment areas and freeing up funding for direct supports for people and more WorkBC centres. 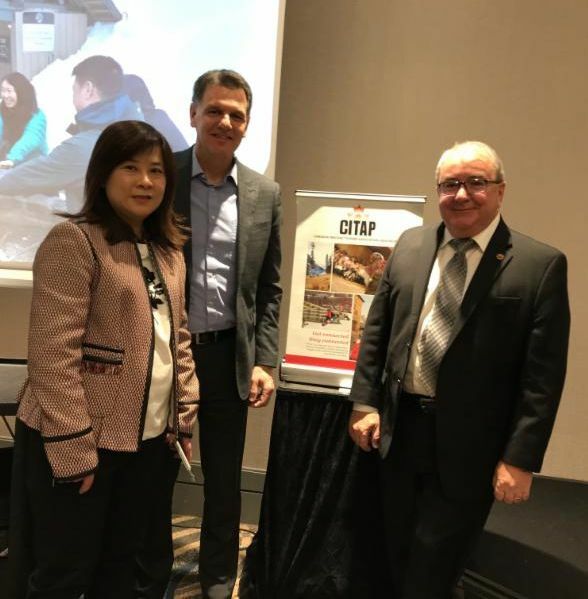 Canadian Inbound Tourism Association –Asia Pacific (CITAP) recently announced the second graduation group of CITAP Chinese Speaking Tour Guide program. Thirty-six students graduated from the 3-week intensive program on Tuesday, March 26th in Richmond (photo - Alice Lin, Joe Volk - CITAP, and Walt Judas). The program was created to address the critical need of professional Chinese speaking tour guides in Canada. It ran for three weeks and included practicum trip to Vancouver, Victoria, Whistler, Seattle, and the Canadian Rockies. Canada has experienced a shortage in qualified Chinese Speaking tour guides since we received Approved Destination Status from China in 2010. Through this program, participants have the opportunity to learn all about the necessary skills to become a professional tour guide -- from customer service and transportation safety, to scheduling management. They also have the opportunity for a job interview with Chinese tour operators that are CITAP members. ﻿Today - April 4 is Global Meetings Industry Day (GMID). This is a day to shine a light on the real impact meetings have on people, businesses and the economy. Led by the Meetings Mean Business coalition, it brings together meetings industry advocates across six continents and more than 40 countries. Don't miss the opportunity to celebrate the industry's enduring business value and its $2.53 trillion in global economic impact. TIABC is in the process of developing plans for this year's Tourism Week. Stay tuned to our e-newsletters and social media channels for more information. In the meantime, if you're planning a special event or promotion in your community, please let us know so we can support your efforts. Government is increasing service on 10 ferry routes that were cut in 2014, restoring 2,700 round-trip sailings for people living in coastal communities. The ministry has been working with BC Ferries to respond to the BC Ferry Advisory Committee chairs’ request to restore some services cut in 2014 and have reached an agreement to return these services over the next year with the majority starting as early as this spring. BC Ferries launched their engagement program around its next generation of ferries, and is inviting feedback. The engagement program will run from March 12 to April 12. BC Ferries is getting ready to build new ferries to replace four of its existing vessels that service Metro Vancouver and Vancouver Island. 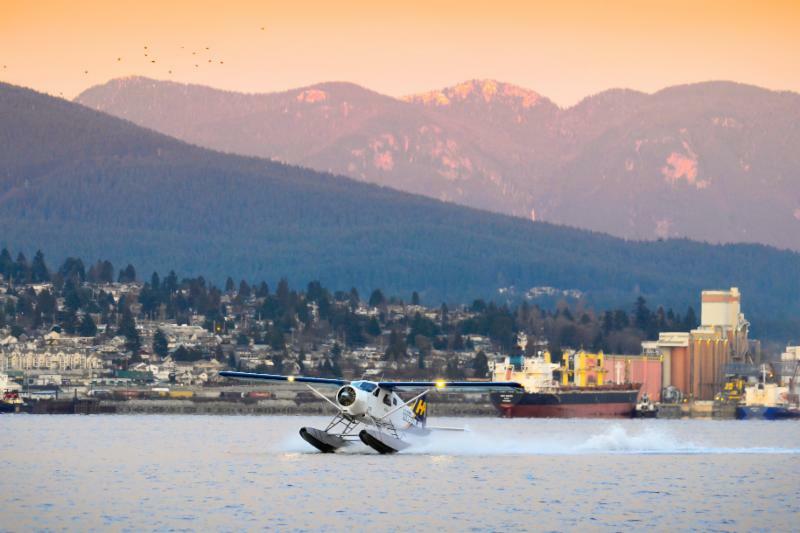 This is one of the biggest projects BC Ferries has ever undertaken and there is a lot to consider as it works to reduce its environmental impact and remain flexible to changing travel demands, while also keeping fares affordable and enhancing customers’ travel experience on board. 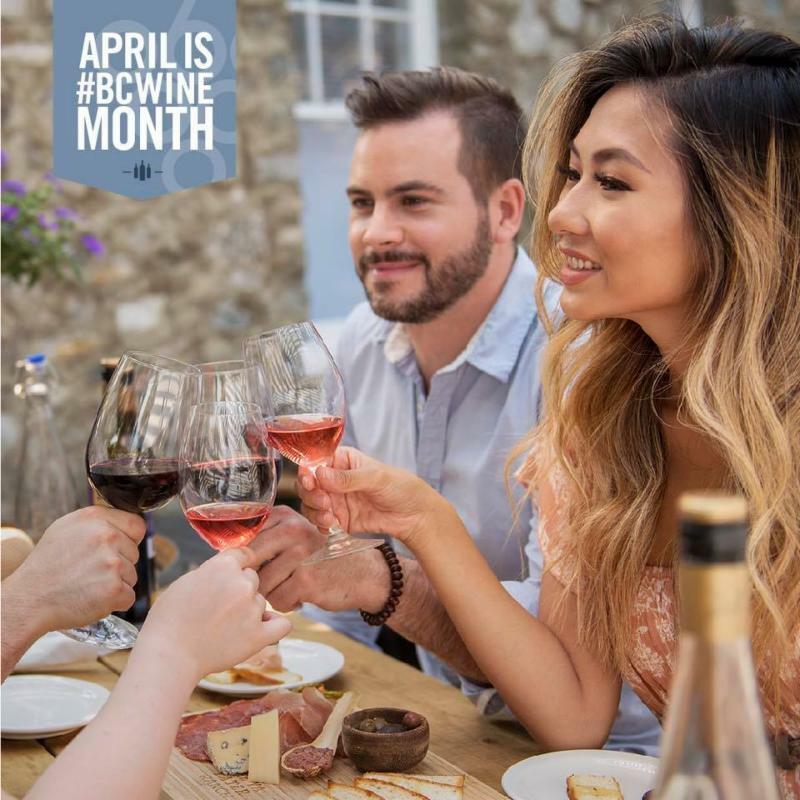 Join the celebration of #BCWineMonth! 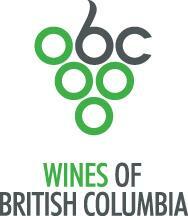 The BC Wine Institute has resources for industry in their marketing toolboox. 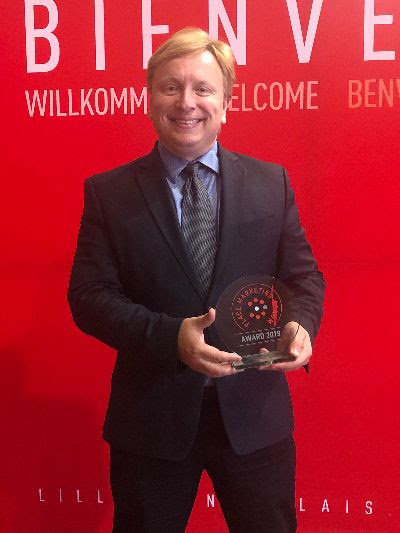 The BCWI’s Industry Recognition Award is the foremost honour for exemplary support for the British Columbia wine industry. Established in 2013, the award honours a non-winery industry individual, business or organization for support of the BC wine industry and BC VQA Wine through media, research, policy, regulation, education, advocacy or other means significantly contributing to the overall strength and long-term viability of the industry. Established in 2016, the Award of Distinction, recognizes a winery representative for their outstanding leadership, commitment and passion for the advancement of the British Columbia wine industry. Nominations close at 5:00 PM, Friday, May 17 . The Canadian Tourism Awards are presented annually by TIAC to recognize success, leadership and innovation in Canada's tourism industry, and to reward those people, places, organizations and events that have gone above and beyond to offer travellers superior tourism experiences in Canada. Nominations close June 17 and finalists announced October 1st.. 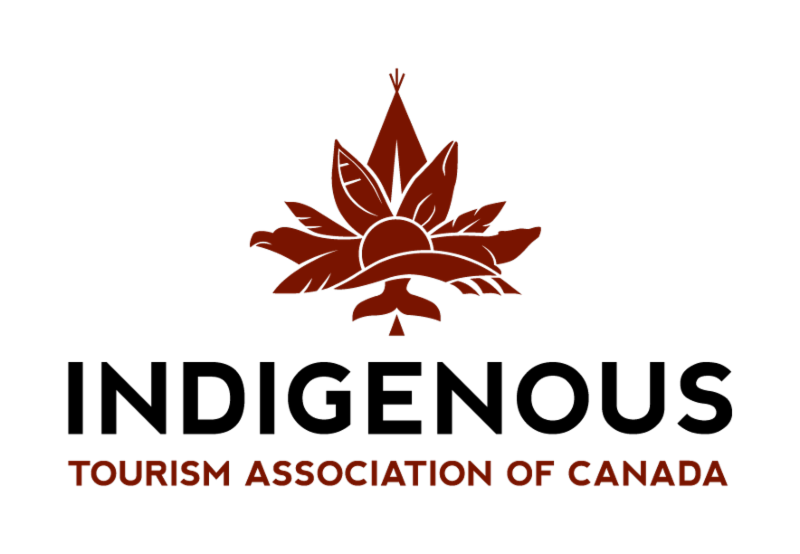 The Canadian Tourism Awards will be presented Wednesday November 20th as part of TIAC's Tourism Congress in Ottawa. Our national partners at TIAC want to know what students think the future of our industry will look like. Through quick and creative presentations, students are asked to present to the Tourism Congress audience on topics at the heart of TIAC’s advocacy mission. Eligibility : Students who are enrolled in a Hospitality and Tourism program in Canada (no year restrictions). Prize: Winning student(s) will be given the opportunity to give an 8-minute TED Talk presentation at Tourism Congress 2019 and present their findings to over 300 tourism leaders. Submission : Students, as an individual or as a team of two, are to create a 3-minute video and a one-pager of information on their choice of one of three topics. Students are to present future focused ideas and NOT focus on the problem (we know the problems, we want you to focus on new and innovative solutions). Submissions can be as creative as you wish, and can focus on the sector broadly (all tourism related industries in Canada) or on a specific area of the sector (for example hotels or national parks). International visitor arrivals to BC increased 9.5% in January compared to the same period last year. The increase was driven by increased arrivals from the US (up 8.8%) and Asia Pacific (up 14.2%). magniX, the company powering the electric aviation revolution, and Harbour Air, North America’s largest seaplane airline, recently announced a partnership to transform Harbour Air seaplanes into an all-electric commercial fleet powered by the magni500, a 750 horsepower (HP) all-electric motor. Built during the Second World War, the current airport was originally used to train pilots but remained a private airspace for decades. By 1992 it was losing $200,000 per year. With the federal government looking to get rid of it in hopes of saving money, the municipality purchased the airport for just $10 on the condition it remained an airfield. The airport was transferred to the City of Abbotsford on January 1, 1997. 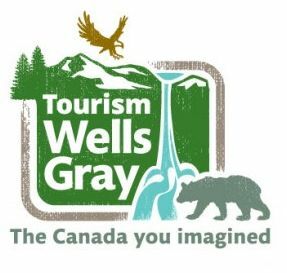 Tourism Wells Gray is busy with numerous projects including partnering with other stakeholders including Fishing Highway 24 and Lower North Thompson on Destination BC cooperative marketing initiatives, trail infrastructure projects, local event sponsorships, and extended hours for the visitor information centre. Passengers traveling between Seattle and Victoria on the Victoria Clipper V (“five”) will now enjoy a third class of service called Vista Class, starting on May 1. 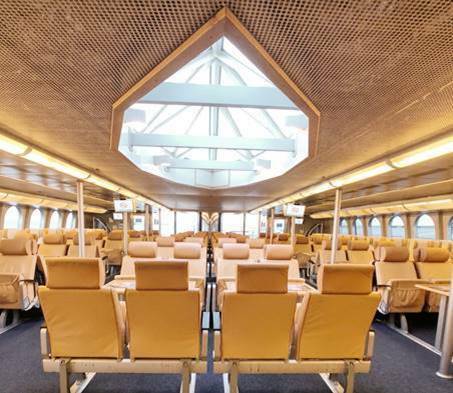 The Victoria Clipper V is Clipper’s latest fleet addition, a 52-meter (170 feet) high-speed catamaran that carries 545 passengers, can travel at speeds up to 36 knots. The vessel originally launched into service in March 2018 with an Economy and Comfort Class, which serves as the vessel’s version of business class. The new Vista Class will serve as Victoria Clipper V’s middle class of service between Economy and Comfort Class. 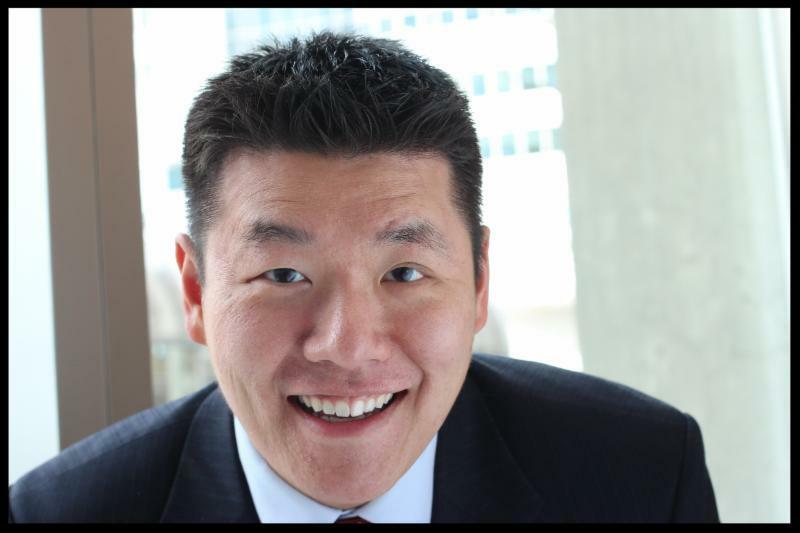 Sebastien Desnoyers-Picard has been appointed the Indigenous Tourism Association of Canada’s new Director of Marketing, while Scott Roberts will be moving into the role as Sales Development Manager, both effective April 1st. Previously the Sales and Marketing Manager, Sebastien has been with ITAC since 2017. During this time, he has worked closely with the team to achieve all the targets in ITAC’s previous five-year plan – A Path Forward. Sebastien has also been instrumental in developing ITAC’s new five-year strategy, aimed at continuing to accelerate Indigenous tourism growth across Canada. He is a member of the Huron-Wendat Nation and is fluent in both French and English . As Travel and Events Coordinator, Scott administered a robust travel policy for ITAC, and played a key role in facilitating ITAC’s annual International Indigeous Tourism Conference. In his new role, Scott will work with Indigenous communities across Canada assisting with professional development and the successful implementation of tourism and hospitality business initiatives. Scott has been in the travel and hospitality industry for over 30 years, and has held senior positions with hotels, airlines and tourism related companies across Canada.